Natural Kraft Cover Journal, 8.5" x 11"
Natural chipboard covers designed to personalize with paint, markers and gel pens. 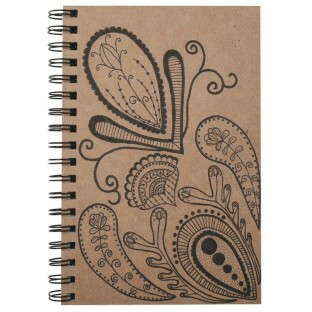 Great for journaling and sketching. Spiral bound. Measures 8.5” x 11”. 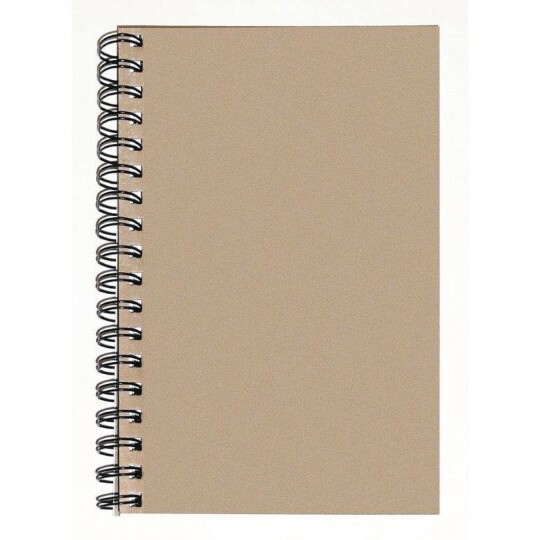 50 Sheets of heavyweight white drawing paper inside. Acid free. Recyclable. Made in USA. Black Kraft Cover Journal, 8.5" x 11"